Sabah once again came under the spotlight when former Sabah UMNO chairman, Datuk Seri Hajiji Mohd Noor – who was one of the 10 assemblymen whom left during the December 12 exodus last year – recently confirmed that PPBM will ultimately enter the state. Hajiji’s claim leave many dumbfounded as it appears contradictory to Tun Mahathir’s statement on December 17, 2018 in which the Prime Minister assured that Bersatu will not step foot in Sabah. His claim was further strengthened when PPBM’s secretary general Marzuki Yahya confirmed that discussion on the matter was indeed going on between Bersatu and Warisan. He also said that they are ready to enter Sabah. 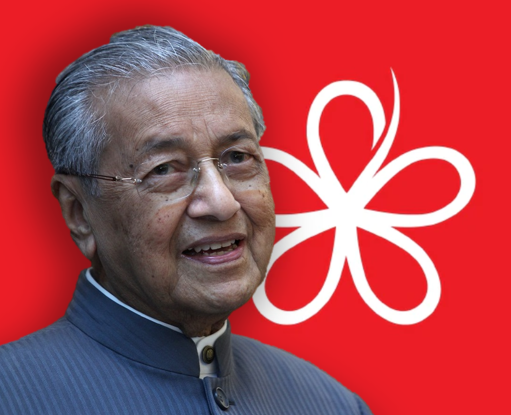 The feedbacks were divided, some said that Tun Mahathir will honor his words to Parti Warisan Sabah, while others said that his promise will turn out as a U-turn. 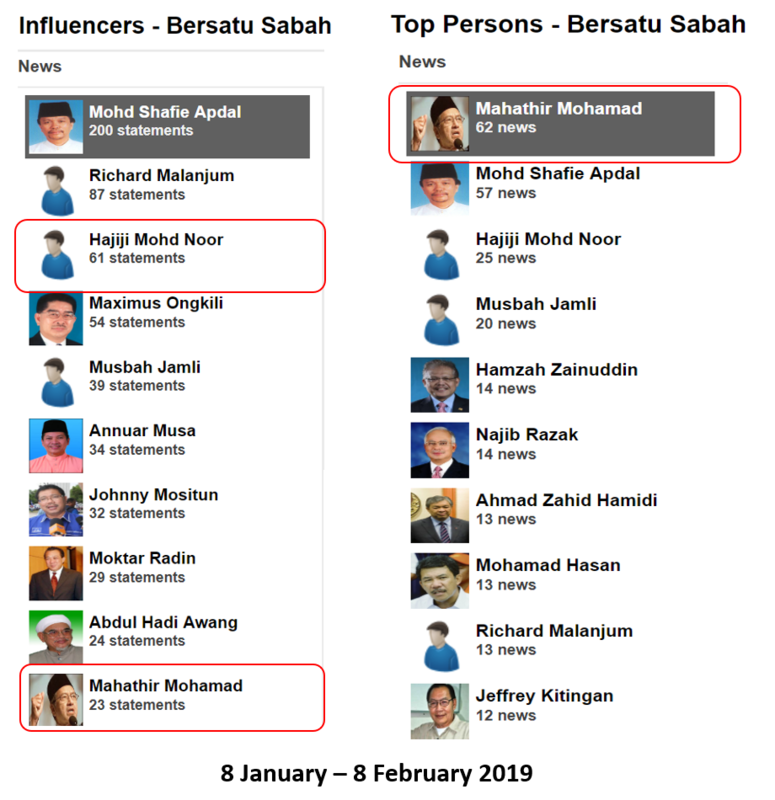 When we look at the Top Person’s list, whereby Tun Mahathir is the most frequently-linked with Bersatu Sabah, however under the influencer’s chart he ranks the last place with only 23 statements, while Hajiji ranks 3rd with 61 statement. 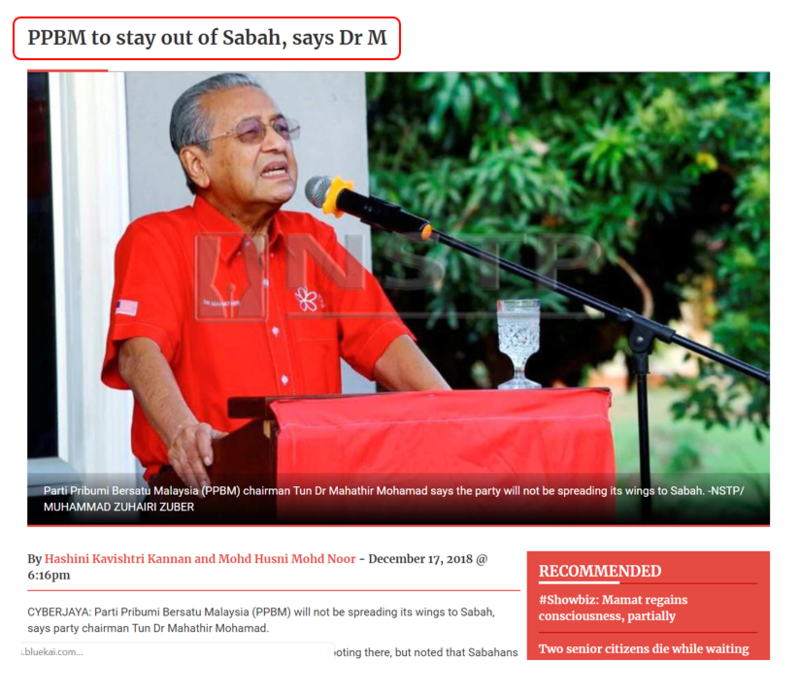 This shows that while Tun Mahathir is frequently mentioned in the issue of Bersatu entering Sabah, he is not the one doing the talking about his own party entering the state. This brings out the question of whether the discussion of PPBM entering Sabah was done with Tun M presence or without?